Welcome. This website and my work promote understanding and use of ways to manage risk/uncertainty as an integral part of core management and other intellectual activities, such as planning, design, and decision-making. This is especially relevant to anyone with an interest in management methods or design, and even more so if risk is your greatest interest. Managing risk/uncertainty naturally and integrally can be done in lots of ways and I want to help you understand and use them. Many useful techniques are easy to understand and to use. Others take a little longer to grasp. I try hard to keep my explanations simple, clear, and evenly paced, with plenty of examples. This website is consulted by many experts, including practitioners from leading companies, charities, and government departments, researchers, bloggers, and the authors of new standards and guidance. My research has even influenced the wording of key requirements placed on listed companies. I am in frequent contact with other leading thinkers on risk, control, governance, and management generally as we help each other forward. The story has been of a gradual transition from the rather narrow ideas and services I learned about while employed by PricewaterhouseCoopers – all about risk management and internal controls, with lots of lists – to a much more open, technically more varied and natural perspective that also encompasses ideas and techniques from science and mathematics. I've always worked hard to learn and to push for improvements, and along the way I've helped a lot of clients (e.g. BT, BP, and the Department for Communities and Local Government) written two books and countless articles, earned two Certificates of Distinguished Service from the British Standards Institution for my work on risk standards, and helped hundreds of university students through my lecturing and supervision. But what has moved my thinking on more than any of this has been my surveys to find out what most people think on matters to do with risk and management. These have revealed that I'm not a maverick or a revolutionary. In fact, I'm mostly speaking for the overlooked majority. 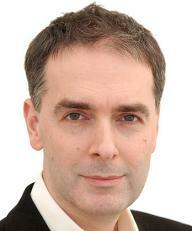 Jonathan Norman is the publisher at Gower who encouraged me to write my first book. In these very short videos he is asking me about some key themes in the book. Gower wanted to make very short videos, so our conversation was edited down to these two. 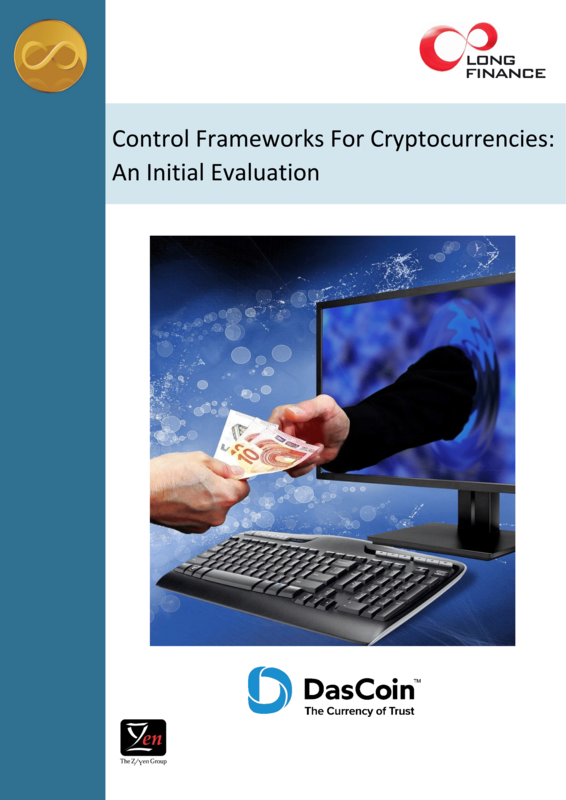 “Control Frameworks For Cryptocurrencies: An Initial Evaluation” was written by me and Alex Matanovic and published by Long Finance. It's another collaboration with Z/Yen. 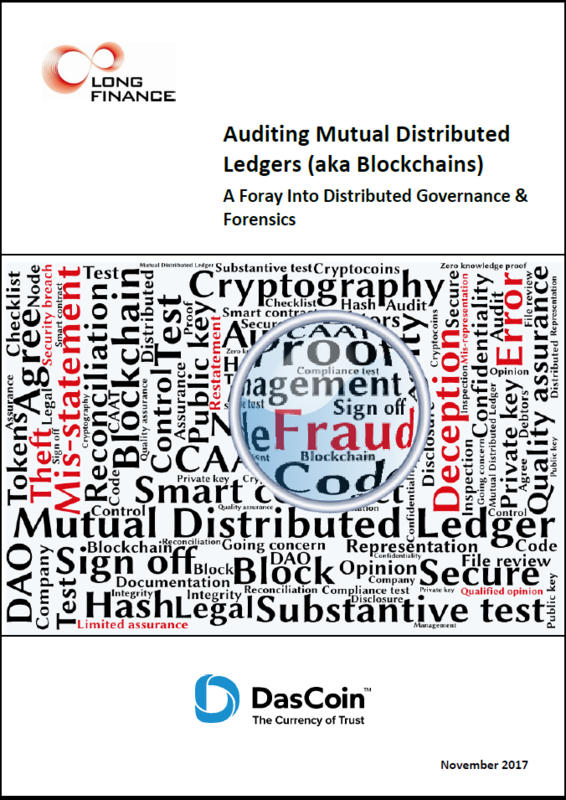 “Auditing Mutual Distributed Ledgers (aka Blockchains): A Foray Into Distributed Governance & Forensics” was written by me and Michael Mainelli and published by Long Finance. It followed a symposium organized by the great team at Z/Yen for Long Finance. 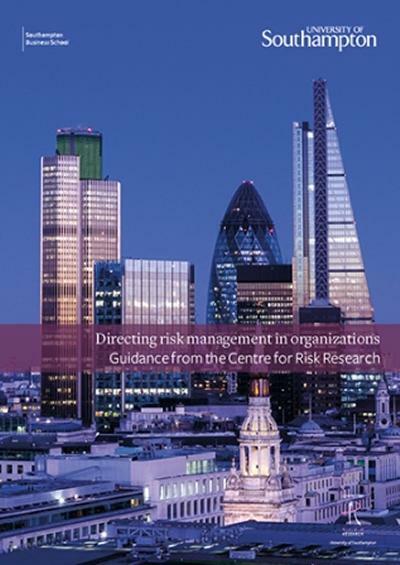 “Directing risk management in organizations” is a new guide to overseeing risk management from the Centre for Risk Research at the Southampton Business School, University of Southampton. This is a fresh alternative to documents like COSO's ERM framework and the FRC's guidance on risk management. Nik and I have written “How does a risk expert behave?” together and it has been great to work with someone as interesting and intelligent as Nik. There's more from him on his blog: niksilver.com. The University of Southampton's Centre for Risk Research now has me as a member. The Centre does a wide range of interesting research and projects with clients. I have been a visiting lecturer there for several years and the experience has greatly increased my knowledge and abilities. IFAC have published an important new paper called “From Bolt-on to Built-in: Managing Risk as an Integral Part of Managing an Organization” written by Vincent Tophoff (with some input from me and Grant Purdy). This does not feature the usual ‘risk management process’ and, instead, looks at how to tackle any decision in a better way with risk in mind. Vincent has done a fantastic job of keeping Risk Listing out of this document and the result is impressive. This is an important step in the right direction. Nik Silver (niksilver.com) is a an interesting guy whose blog is worth visiting. After we had a chat recently he produced this excellent presentation. I particularly like the points later on about seeing the bigger picture and making process changes. The individual technical tutoring service has moved to a new level now that I have completed the first phase of a very exciting project with a team at a central government department in the UK. I had tutoring sessions with every team member and was able to help them apply ideas covered in an earlier workshop. Individual sessions work much better than group sessions. “It makes perfect sense” wrote one reader from Australia of Working In Uncertainty. Agnes Wilson, Risk & Assurance Manager at the Manukau Institute of Technology in New Zealand, wrote saying “Great to see a website that doesn't just reiterate the same textbook phrases and definitions but takes a real world and practical view of what uncertainty means in business.” Others have written saying they would like to promote this kind of approach or saying they want to write about it. This website is still new and little-known, but this is encouraging early feedback. Gower, who published my first book, interviewed me recently about the book and related topics. They put together two very short videos, which you can see here and here.